To all small businesses out there, we’ve got a present for you, just in time for Christmas. 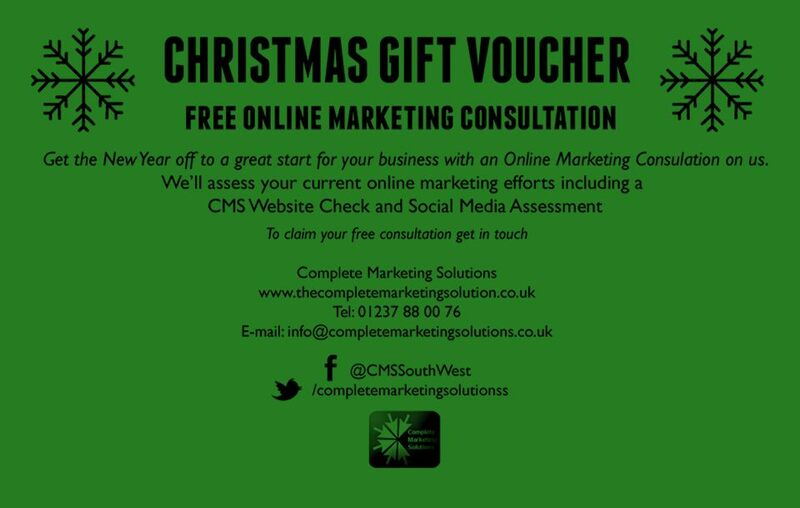 We’re offering free online marketing assessments. We’ll check your website and social media presence and give you some practical hints and tips to help your business get the most from the internet in 2013.